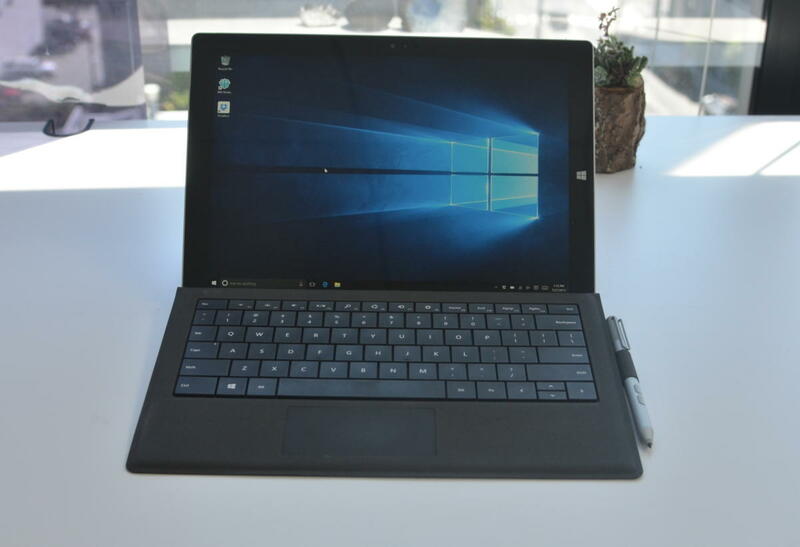 After a long wait, Microsoft is giving Windows Insiders some major new features to play around with, after spending the past couple of months primarily making backend improvements to its new operating system. The company released build 14267 to early adopters who are a part of the Windows Insider Program’s Fast ring on Thursday morning, offering new features in Cortana, Microsoft Edge and Skype. Cortana now has a dedicated button in the assistant’s right-hand corner that people can use to detect what music is playing around them at any given time. Microsoft Edge received a number of improvements, including a setting that allows users to have the browser automatically clear all data whenever they exit it, rather than having to do it manually. It’s a feature that should help with shared computers where the owner doesn’t want to give other people the ability to see what they’ve been looking at online. People who have Edge’s favorites bar enabled can now right click on it to have the bar show only the favicons for sites that are saved there. In addition, users can also right click on the bar and add a folder to it. Users can also configure Edge to show a prompt when downloading files that will allow them to specify where data gets saved. The Skype messaging app now gives users the ability to attach an image by tapping on the paperclip icon in the lower left while writing a message. Windows 10 Education users, including teachers, can now also opt into Insider Preview builds from their devices' settings menu, broadening the pool of potential testers for Microsoft's operating system. The build is part of Microsoft’s push towards a faster release cadence for beta builds of Windows 10. Users on the Fast ring will get access to new versions of the software more quickly. There’s one catch: the versions of Windows 10 rolled out the the Fast Ring may include bugs that break key functionality people need to get daily work done. That’s not the case with this release, however — there’s only one known issue with the build, and it only applies to people who use Microsoft’s Hyper-V hypervisor with more than one vswitch or multiple virtual networking adapters. Microsoft Corporate Vice President Gabe Aul offered a fix here.